The creators that brought you the MADE Hoops Winter Circuit will officially be launching our debut of the West League in December! 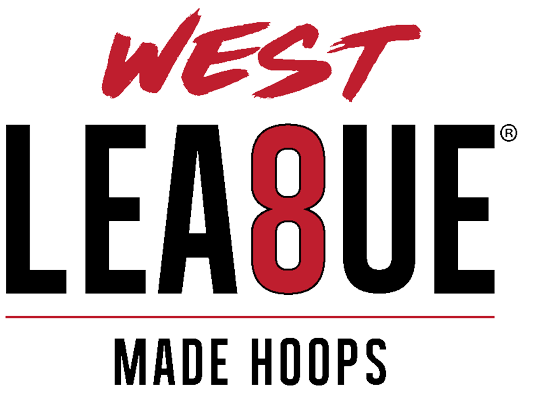 With 16 of the best teams on the West Coast set to battle at four locations, including Phoenix, Los Angeles, Oakland & Las Vegas, the future faces of West Coast basketball will start building their resumes using the MADE Hoops platform. With premier programs from Washington to Arizona and everywhere in between, the class of 2023 is set to make a splash on the grassroots basketball scene, similar to their East Coast counterparts. Along with filling the gym with the best grassroots programs on the entire West Coast, MADE Hoops provides a strong and aggressive media presence, providing an unparalleled experience for student-athletes and their respective programs. Through extensive social media and website recognition, the emerging elite middle school basketball talents of tomorrow are identified and promoted as they begin their basketball marathon. This year, at the MADE Hoops Winter Circuit, hundreds of athletes will #GetMADE. Before the division one scholarship offers and the notoriety of their dazzling high school careers start to take shape, they begin their journey in the Lea8ue with a single goal in mind; a championship. The time to prepare is now. Don’t let the sunny blue skies fool you. Winter is coming on the West Coast!